If you are anything like me, finding a good mascara to wear with contact lenses, is a massive endeavour! If you get ones that are flaky, your eyes constantly feel gritty and irritated. When your eyes get irritated, your natural instinct is to rub them. Then, some that aren't smudge-proof, will cover your eyes and give you that fabulous 'panda' look that everyone loves so much! After lots of trials and tribulation, I believe that I have found my perfect match. 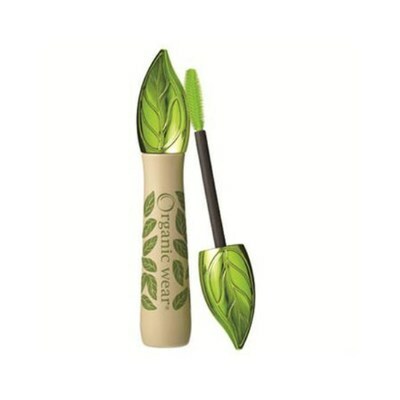 It is called Physicians Formula Organic Wear. 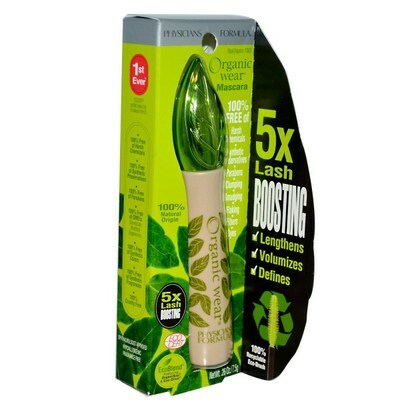 This eye-saviour mascara has a recyclable brush, which defines each lash with ultra-soft plastic bristles. 100% free of harsh chemicals, synthetic preservatives, parabens, clumping, smudging, flaking, fibers and dyes. After all the technical descriptions; all you need to know is that it simply works. Amazingly. For me, anyway. The colour is a deep black and it coats your lashes quickly and without lumps. It washes off fairly well with just water. At $24.95 and easily available from pharmacies, it is definitely worth trying!